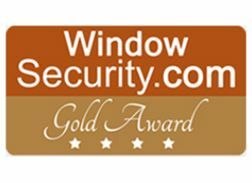 Improve the security of Microsoft Azure AD by auditing changes your users are making on this business critical, cloud-based platform. Microsoft’s Azure Active Directory is a cloud-based directory and identity management service that could operate as the heart of cloud-operations. 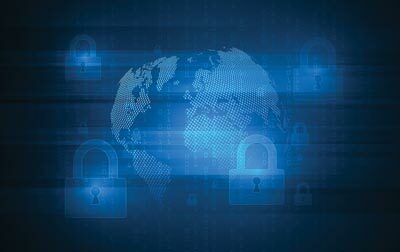 For that reason, being able to get insight into configuration changes is an essential part of maintaining the overall security of your IT environment. This is where LepideAuditor comes in. We offer a simple Azure Active Directory auditing solution that can track configuration changes, monitor privileged users/groups and provide a full audit trail of every user authentication. 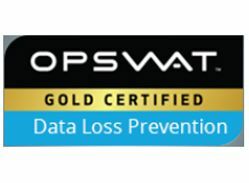 Improve your Azure AD Security with LepideAuditor. Get granular, usable audit data on all changes to configurations, permissions and logons in your Azure Active Directory. Lepide Auditor for Azure AD gives you the ability to generate reports and receive real time alerts to increase your visibility of critical changes that could affect the security of your Azure AD environment. 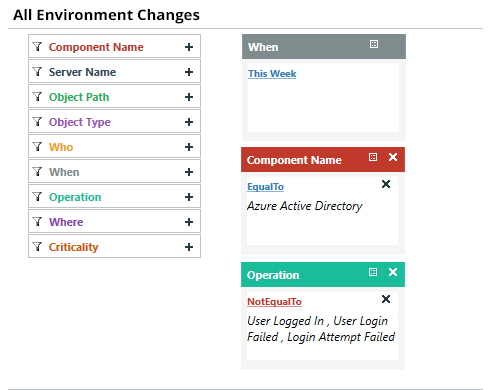 Granular Azure AD Change Monitoring LepideAuditor enables you to monitor and audit all changes made in Azure AD to ensure the appropriate change processes are being followed. 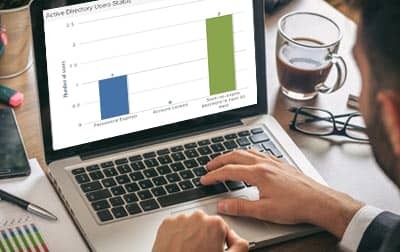 Ensure complete accountability through visibility is available to catch any unauthorised changes or changes that may have an impact on access to other critical applications, systems or data within your business. 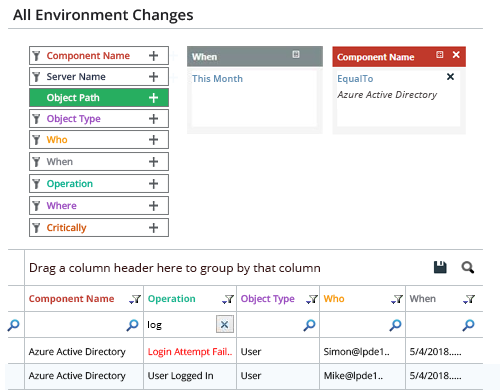 Our Azure AD auditor tracks who made what changes, where they were made and when; including user or group creation, modification and deletion, failed and successful login attempts, password changes, resets and much more. Detailed Azure AD Audit Reports Tracking Azure Active Directory changes using LepideAuditor could not be simpler. Our Azure AD auditing solution continuously tracks and monitors critical changes with regards to user accounts, passwords, logins and more. This information is collected, formatted and presented in easy-to-read Azure AD audit reports that can be scheduled for regular delivery or accessed any time on-demand. Customized/Interactive Search Easily build advanced search filters to interrogate your Azure AD data more quickly. All of your searches can then be saved to the console to enable quick access. 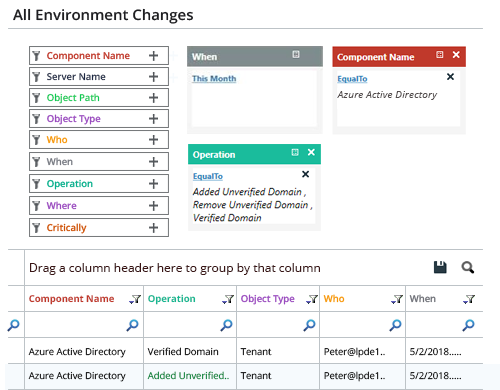 Our Azure AD auditing solution enables you to search based on component/server name, object path/type, the criticality of the change and much more. 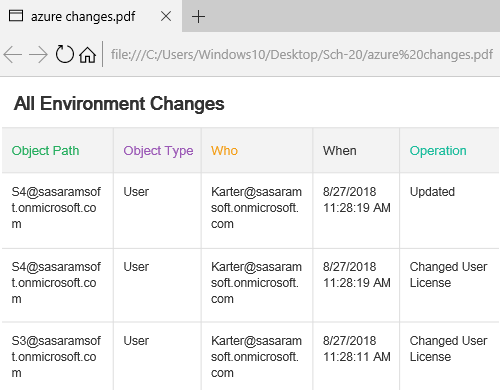 This kind of interactive/customizable searching and filtering will help you increase the speed with which you are able to investigate changes to your Azure AD environment. Overcome the Limitations of Native Auditing Our Azure AD audit reports allow you to get more context from changes than you would be able to get from native audit logs. With information presented in a readable and useful way, you can speed up your incident investigation and detect and react quicker to unwanted changes. Microsoft only allows you to store logs for 90 days, which seriously limits your ability to investigate historic incidents or access old log information. Our Azure AD Audit solution stores your audit trail for years, enabling you to overcome many of the limitations of native Azure AD auditing. 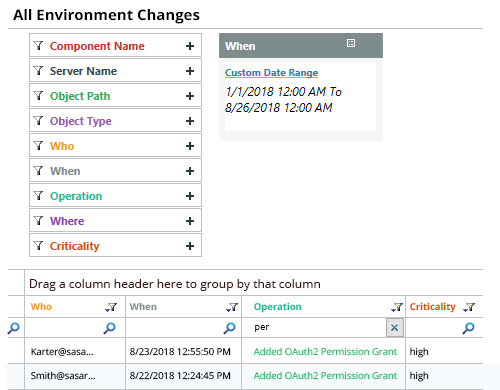 LepideAuditor for Azure AD provides you with granular audit detail on every aspect of the configuration changes made in your Azure AD environment. The solution proactively and continuously audits and monitors on configuration changes to give you real insight into your Azure AD environment. 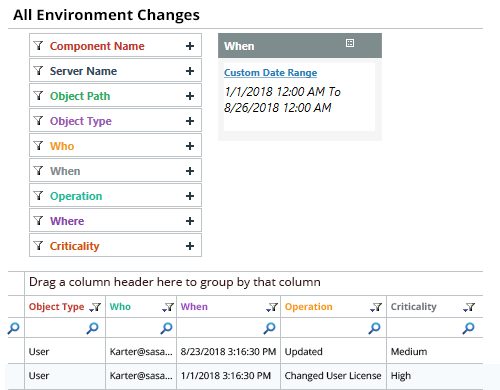 Get in-depth information and visibility into changes to object modifications, service principals, applications, user roles, policies and more. Using LepideAuditor for Azure AD will ensure you get the insight you need into whenever permissions are being changed. 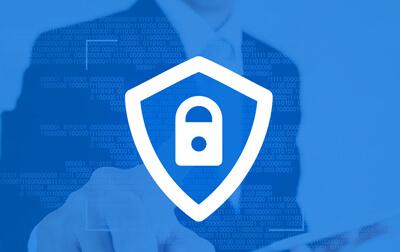 In order to maintain a secure IT environment, we recommend you operate on a policy of least privilege (where users have the minimum levels of permissions possible). LepideAuditor enables you to maintain such a policy by helping to detect whenever your Azure AD permissions change. As an IT administrator, it’s important to know whenever users are logging on to Azure AD. If you spot a large number of failed logons over a short period of time, for example, this could be indicative of an attempted hack. LepideAuditor for Azure AD enables you to generate information on both successful and failed logon events. 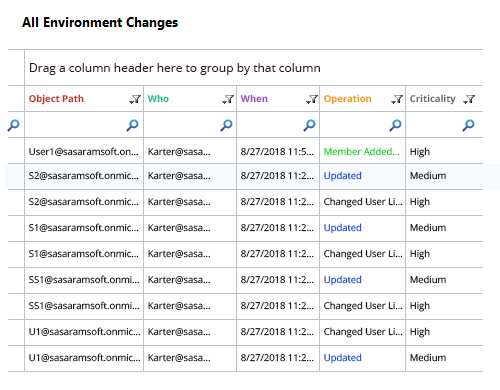 Understanding how and when users are being added to the privileged security groups in Azure AD is a vital part of maintaining a secure IT environment. Our Azure AD audit solution allows you to keep track of activities performed by your privileged users and groups. You can use this information to help you enforce a policy of least privilege where users only have access to the data and applications they need to do their job effectively.